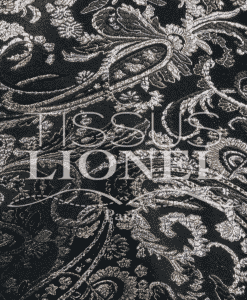 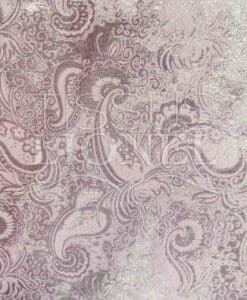 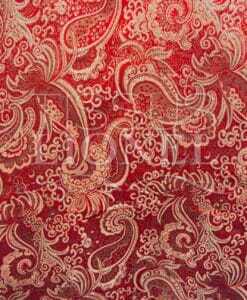 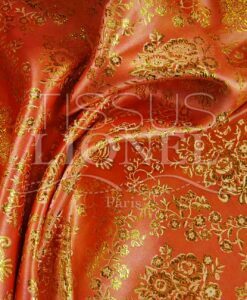 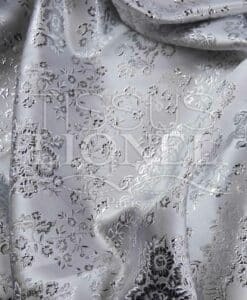 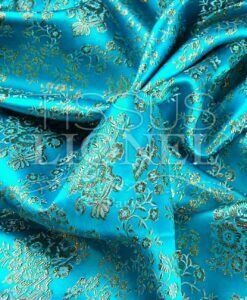 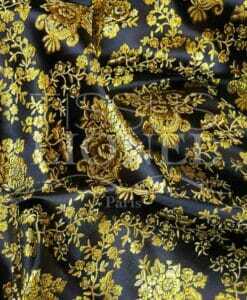 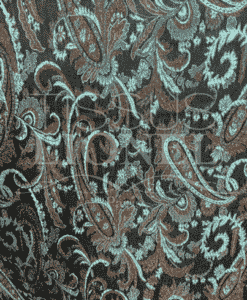 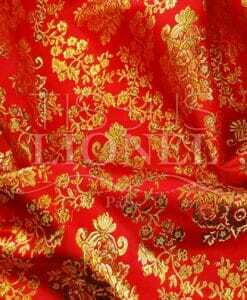 The jacquard or brocade is an amazing fabric that can be used for making historical costumes or themed decor. 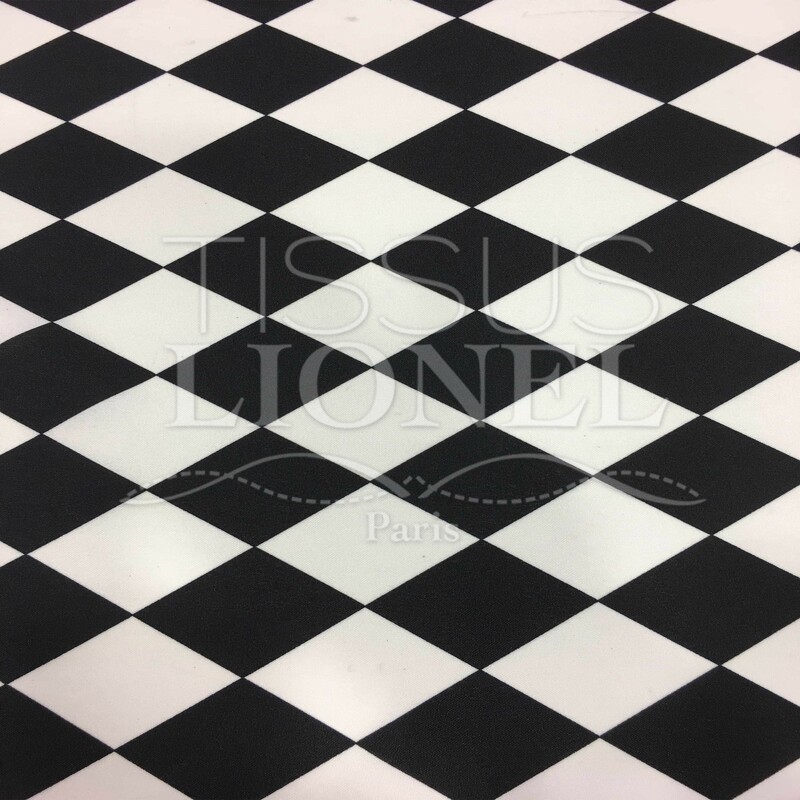 The pattern is not elastic and does not let light. 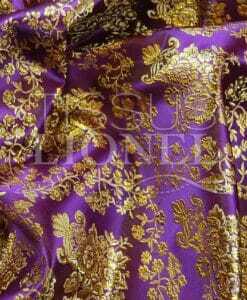 The embroidered motifs and arabesques bring him a certain relief, which makes it heavy and difficult to wrinkle and brings a fallen drape and smooth. 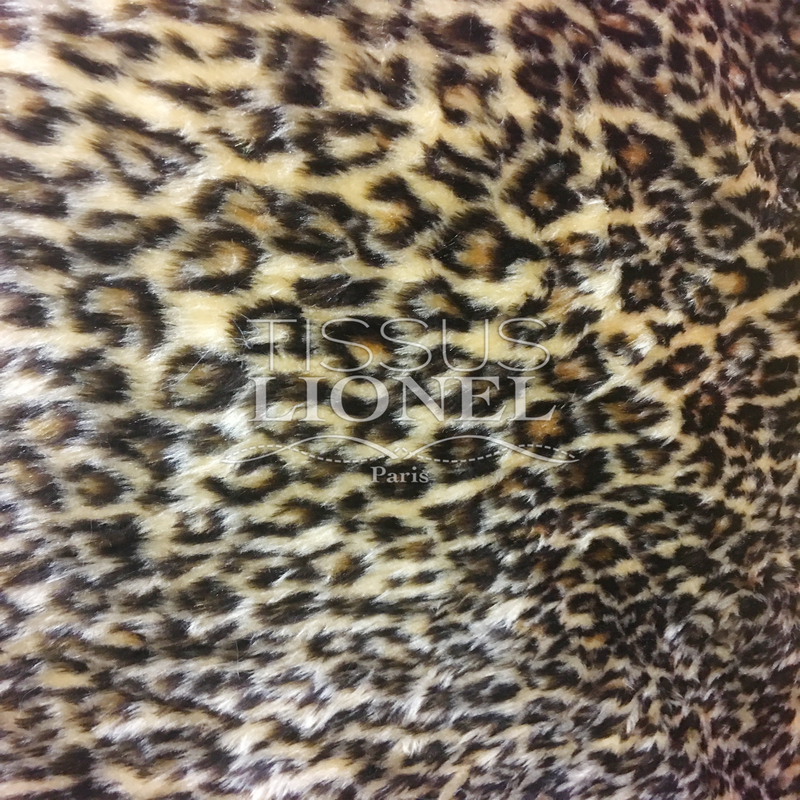 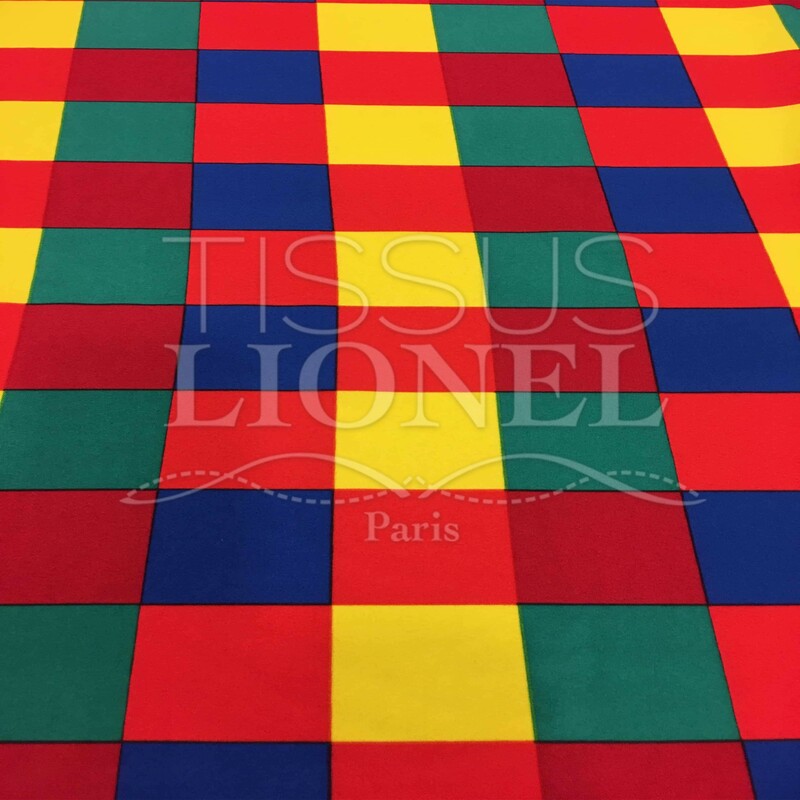 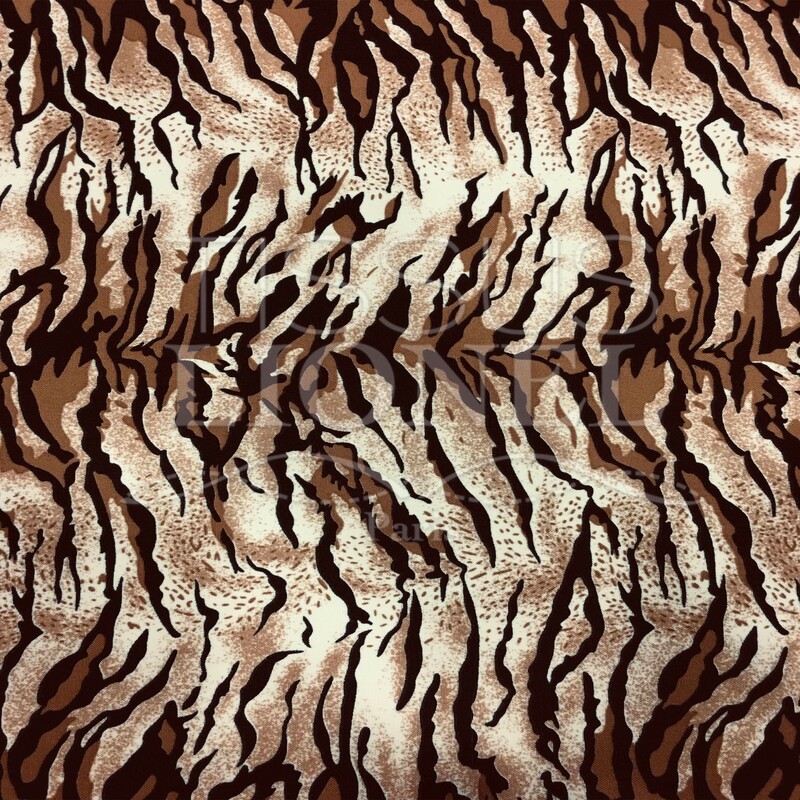 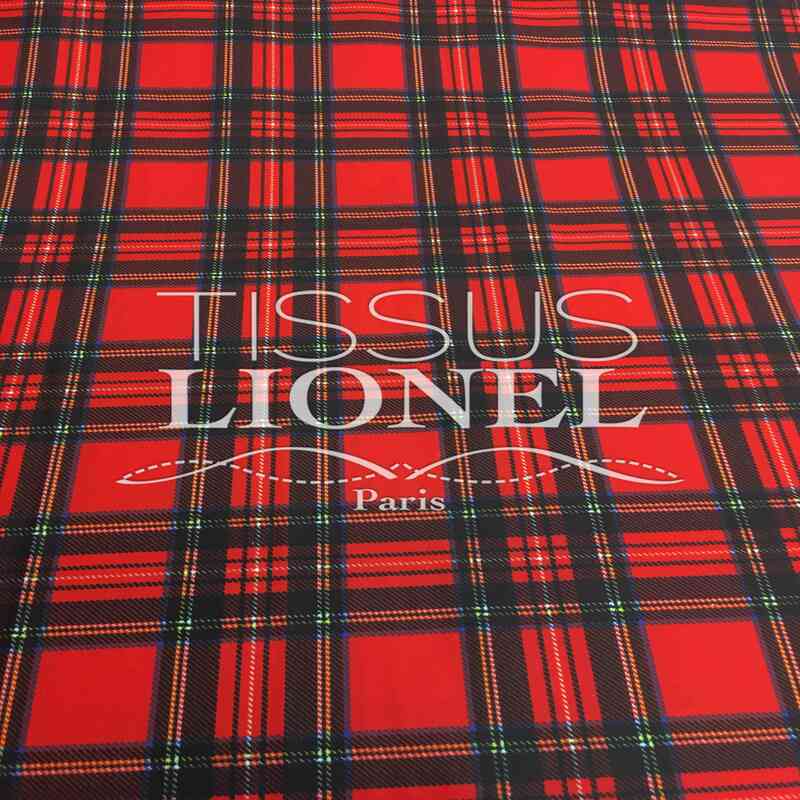 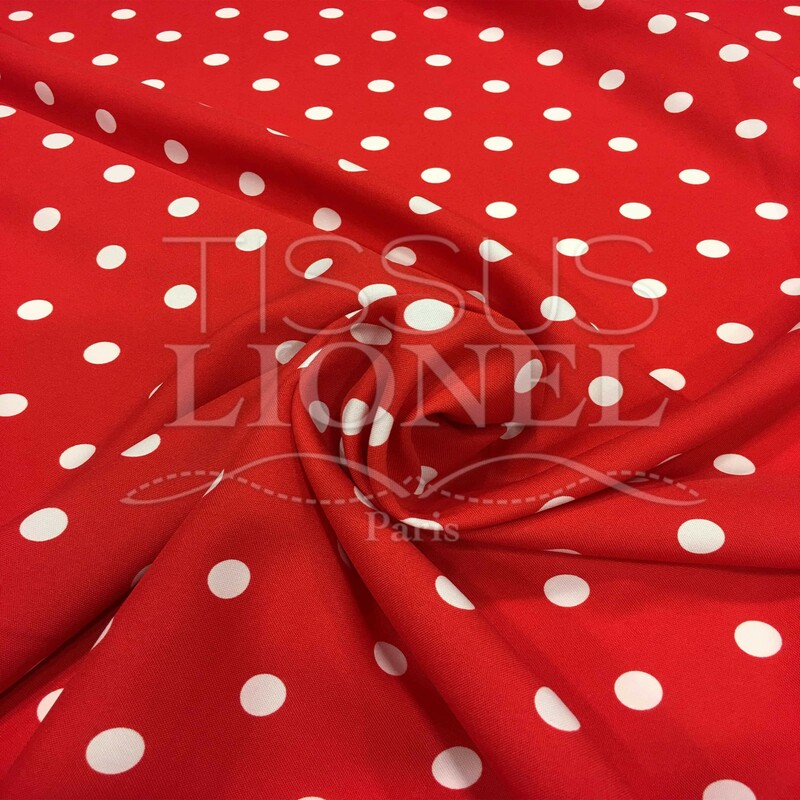 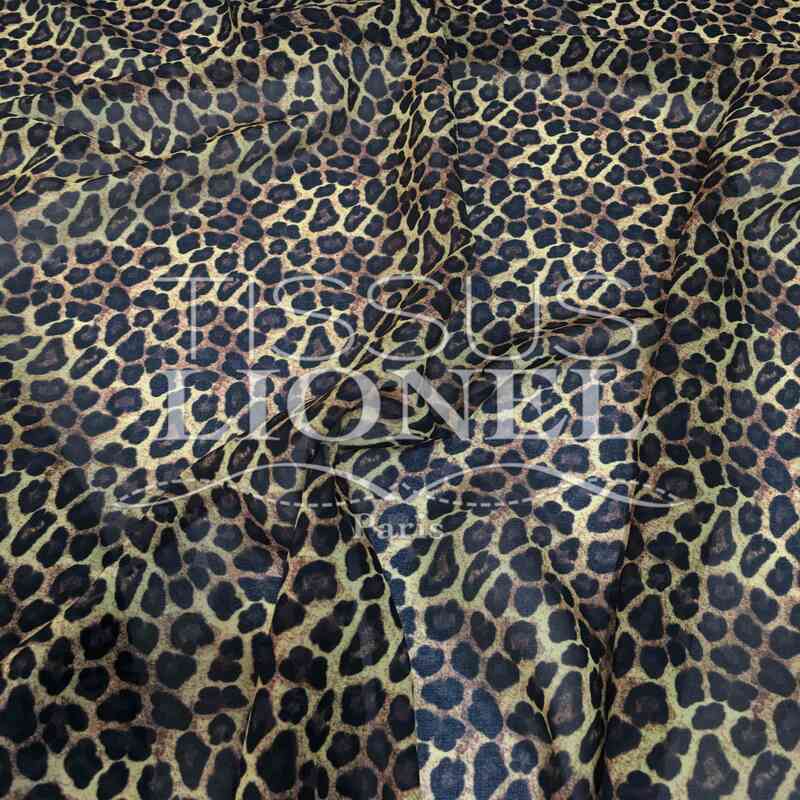 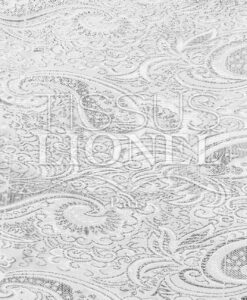 The pattern is also widely used for making suits and show. 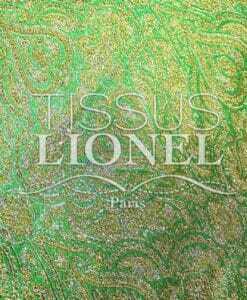 So to play better duchesses centuries old, This is the tissue that you need.